Welcome to Nevils Mini Farm located in Central, LOUISIANA! 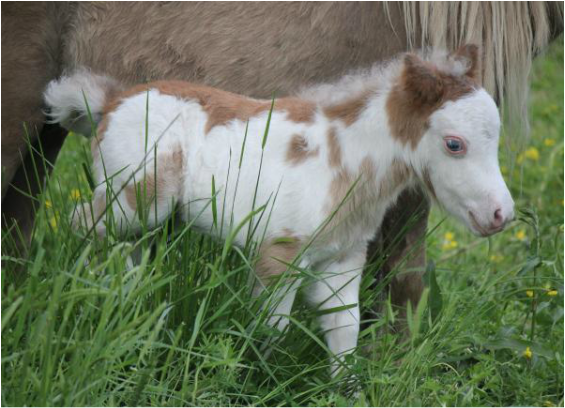 We are experienced breeders of registered Miniature horses, Pygmy Goats and Zebu mini cattle. We strive to produce the best quality, with top notch pedigree at an affordable price. Our miniature horse breeding program is based around the worlds top ten producing bloodline the GOLD MELODY BOY! PLEASE FEEL FREE TO CONTACT US WITH ANY QUESTION!